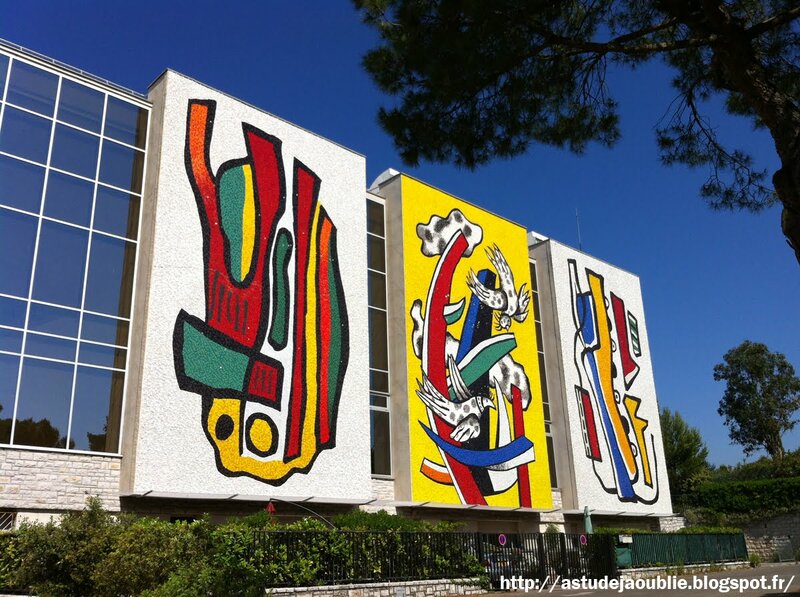 It’s always a good time for art lovers to flock to the South of France. Museums retracing the footsteps of modern masters are plentiful and full of jewels waiting to be discovered. 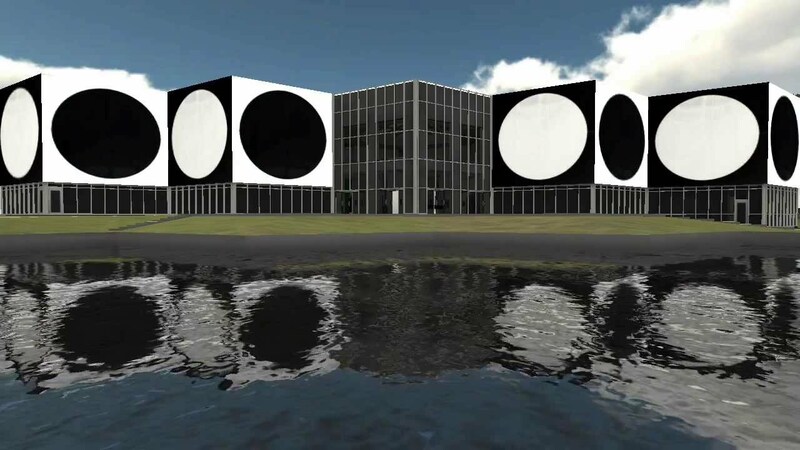 The Vasarley Foundation will make you rethink the definition of techno after you see Victor Vasarley’s works of “social techno art.” Making plastic the new black, see how Vasarely integrated the material into art and architecture. Bonnards, Calders, and Legers oh my! 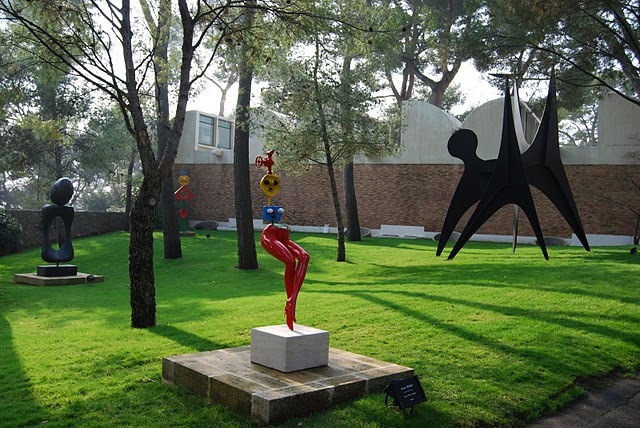 The Maeght Foundation has works by the top modern and contemporary artists; with so much to see you may have to extend your trip. Think that the only Picasso Museums are in metropolitan capitals? Well you are wrong: step away from the busy streets and look at some Picassos in sunny Antibes. 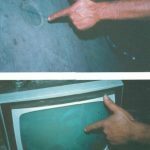 The artist stayed in the area and was so entranced that he created over sixty new works. The Musee Bonnard on the Cote d’Azure is the best place to go to learn more about this member of Les Nabis. 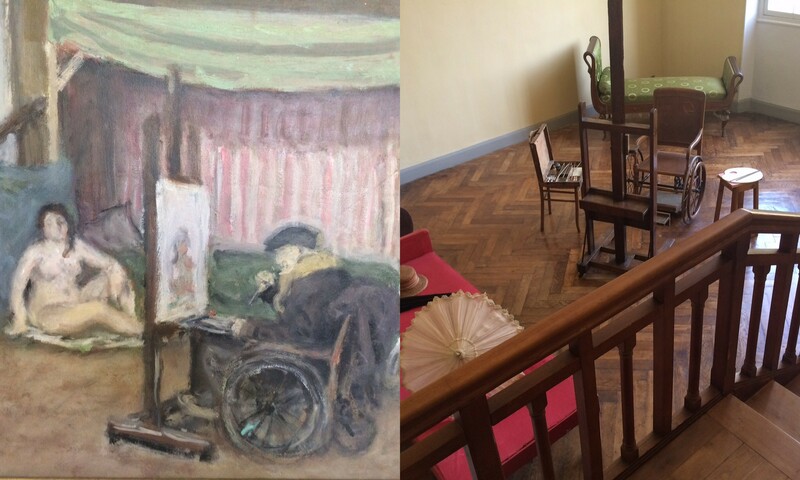 Pierre Bonnard lived in le Cannet for over two decades, creating many works during his “cannettane” period. The museum is full of his mesmerizing impressions of the Mediterranean countryside. A unique artist deserves a unique museum. 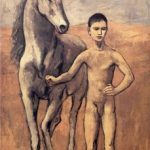 The Jean Cocteau Museum in the south of France has a brand new building, and a collection, as distinctive as the artist to whom it’s dedicated. 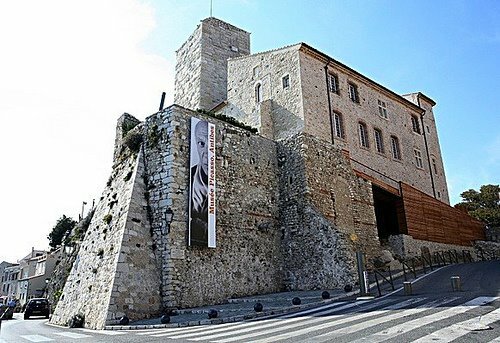 If the works of Fernand Leger stir something inside you, then a pilgrimage must be made to Biot to see its museum dedicated to the artist who frequented this Cote d’Azur town. After Leger’s death, the artist’s wife and right-hand-man donated the building and much of the collection to the state to create the museum. Many great artists at the time, from master glassmakers to sculptors worked together to bring this dream structure to life. Nice is so nice you have to visit it twice! The area’s fantastic museums are dedicated to modern art. 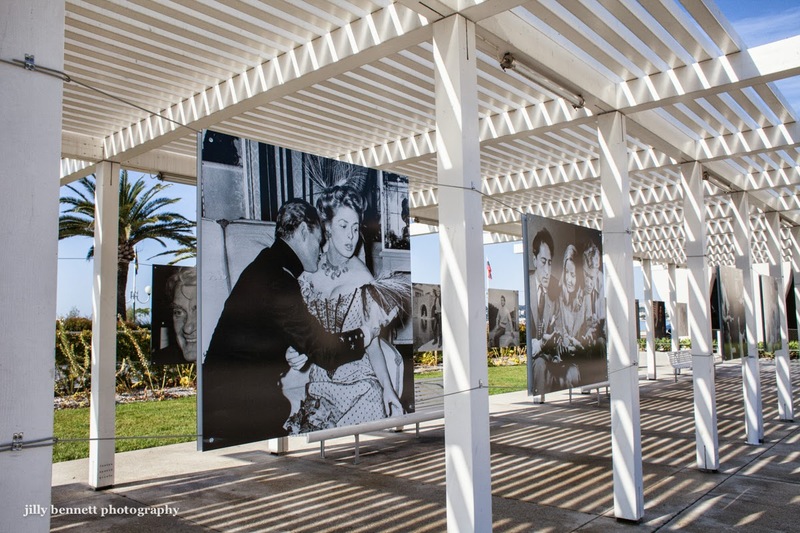 The Matisse Museum offers a comprehensive look at Matisse’s artistic career. 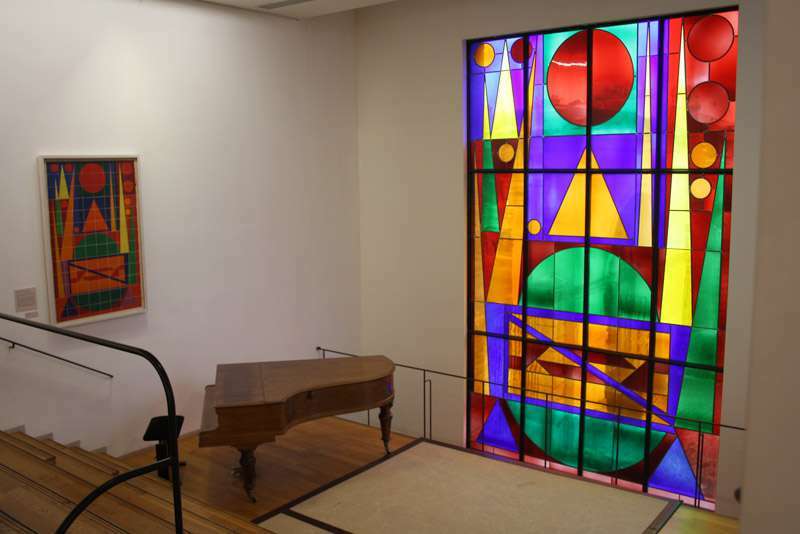 From the Fauvist paintings for which he is so beloved, to his sculptures and cut-outs, this is a major museum of the modern master. Didn’t get enough Matisse after visiting the museum? Then make sure to go to the Vence Chapel designed by the artist and filled with original works. When you go to St. Tropez take a break from the beach at visit the Museum of the Annonciade. This sixteenth century chapel was transformed into a temple of modern art. The town has entranced artists from Paul Signac to Andre Derain and Henri Matisse – many have left their visual impressions of the unique St. Trop on the walls of this building. 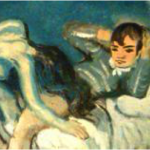 The Atelier Cezanne in Aix-en-Provence offers a new way to experience the great artist’s works. 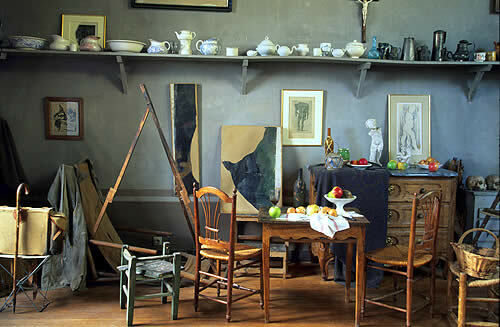 This is Cezanne’s studio, the birthplace of many of his most famous paintings. See where Cezanne staged his still life’s, and then follow the trail to see the iconic view of the infamous Mont St. Victoire – that Cezanne painted dozens times. Live like Renoir, or at least see where he lived, at the Renoir Museum in Haut-de-Cagnes, where the great artist’s former home is now open to the public. 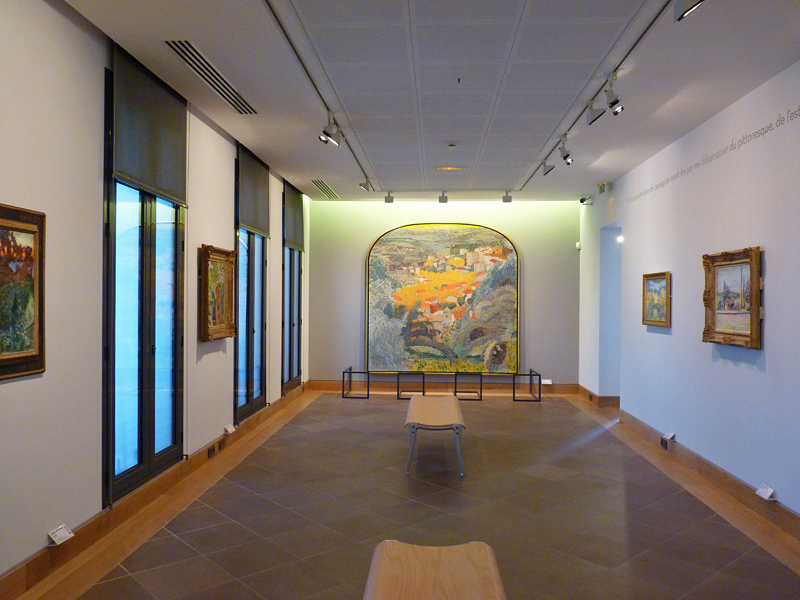 Fun fact about the museum: the Renoir original above can be recreated exactly in the room at right! 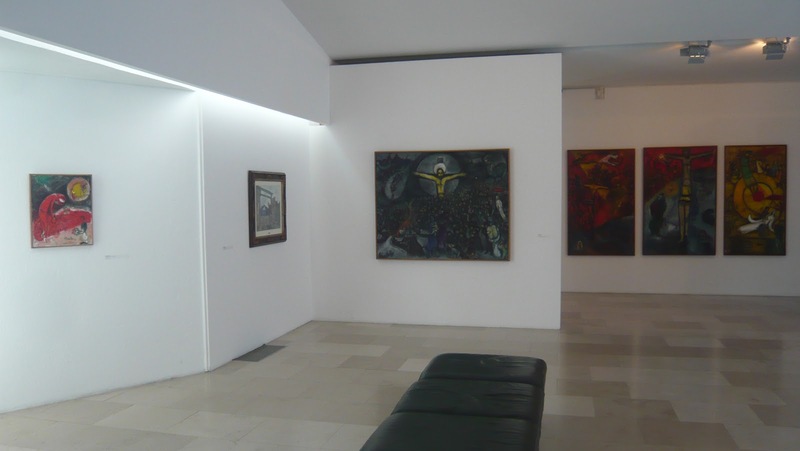 The Marc Chagall Museum is home to the largest collection of the artist’s works in the world. Visiting the museum truly gives you a peek inside Chagall’s visions, and he was actually involved in the building of the museum and created some works especially for it. This entry was posted in Art Destination, Art Travel and tagged artist home museums, artist studios, cote d'azur, south of france on November 3, 2015 by Madeline Kessler.